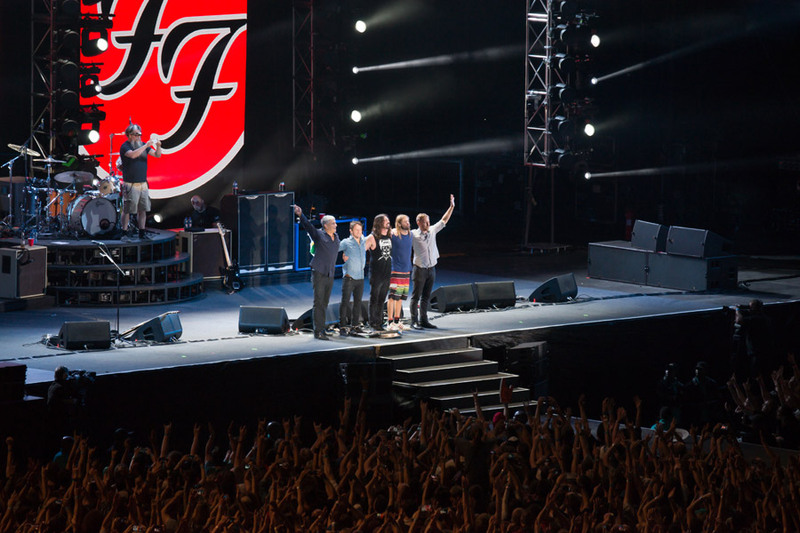 Foo Fighters are Dave Grohl, Taylor Hawkins, Nate Mendel, Chris Shiflett and Pat Smear. 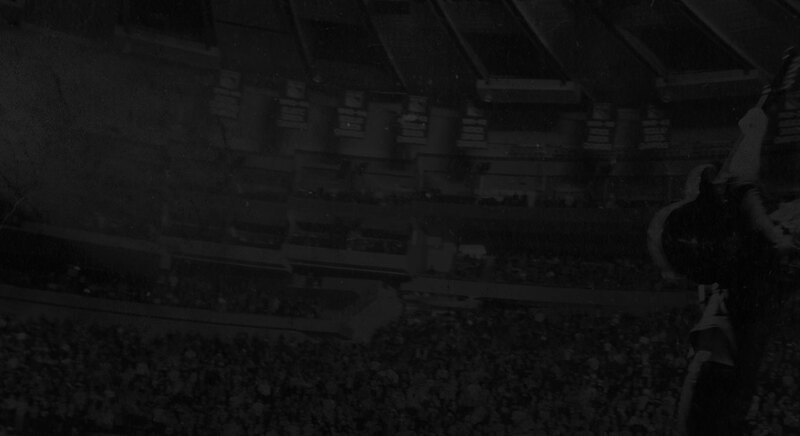 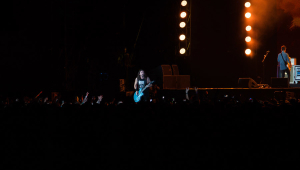 Since debuting in 1995 with their classic self-titled first album, Foo Fighters have steadily grown into the last great American arena/stadium rock band, with 2011’s Wasting Light debuting at #1 in the U.S. and 11 other countries while their catalogue – which also includes The Colour & The Shape (1997), There Is Nothing Left To Lose (1999), One By One (2002), In Your Honor (2005), Echoes, Silence, Patience & Grace (2007) – has raked in 11 Grammy Awards, sold over 25 million copies worldwide and spawned anthems like Everlong, Monkey Wrench, My Hero, Learn To Fly, All My Life, Best Of You, The Pretender, Walk and more. 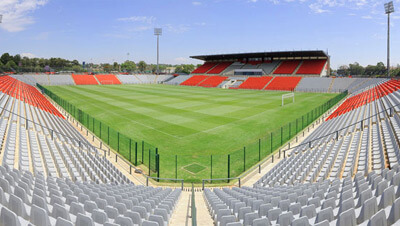 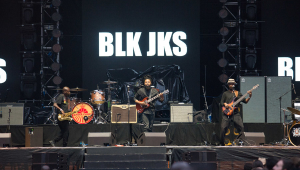 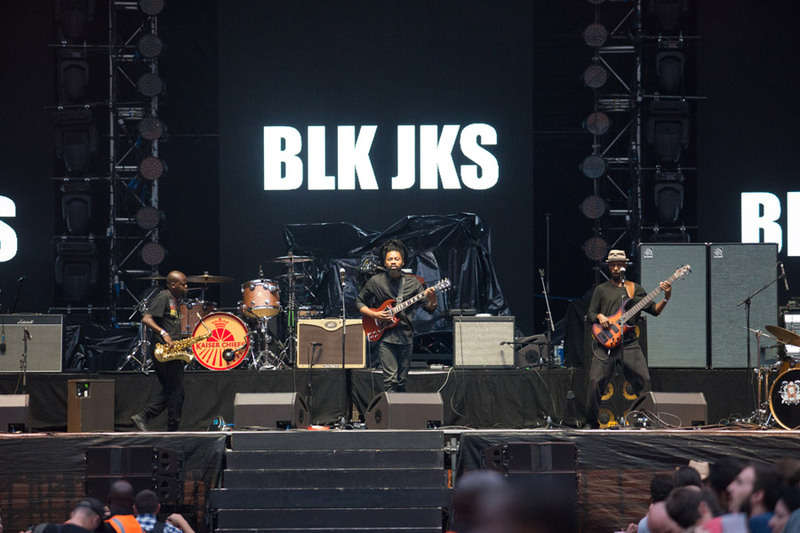 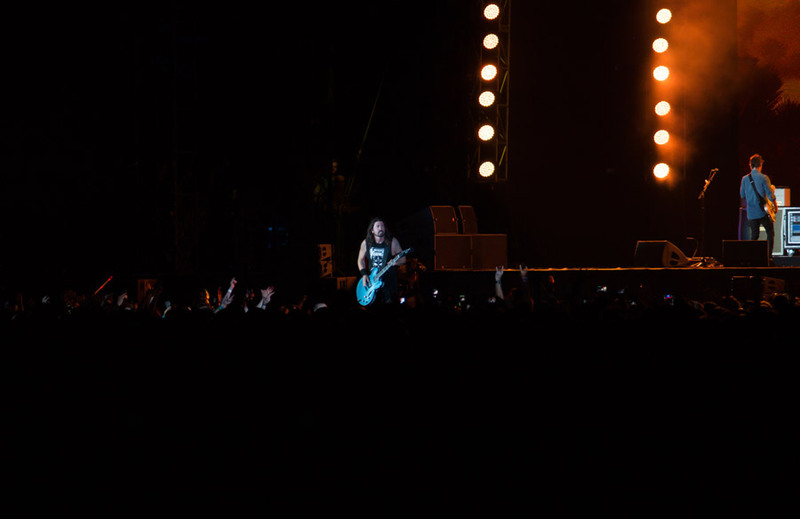 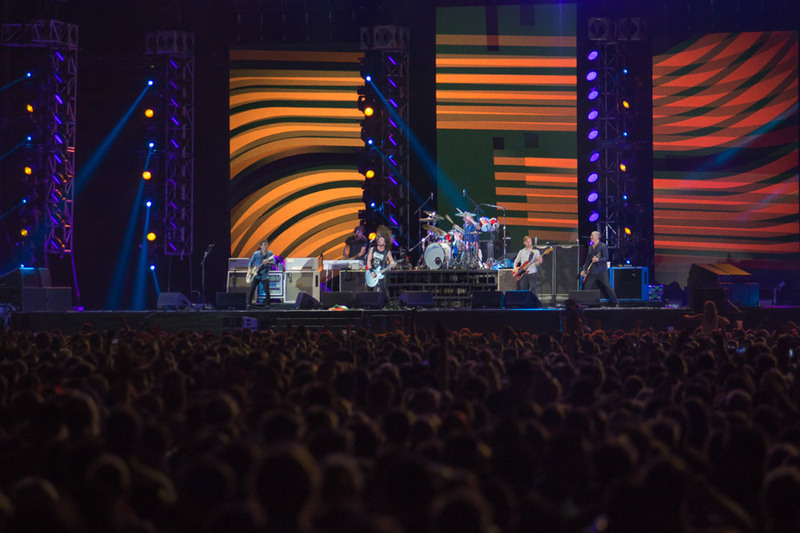 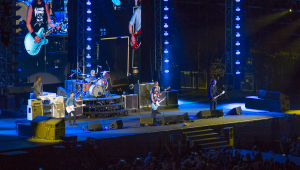 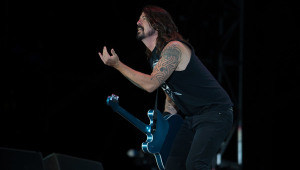 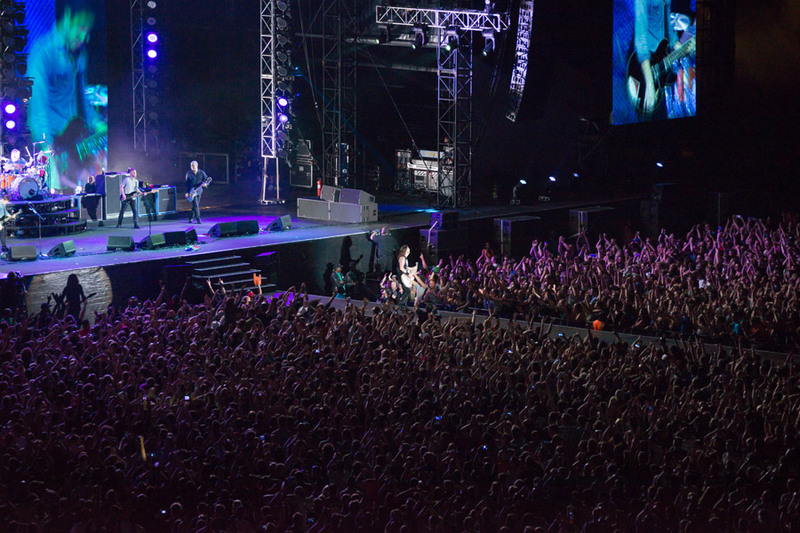 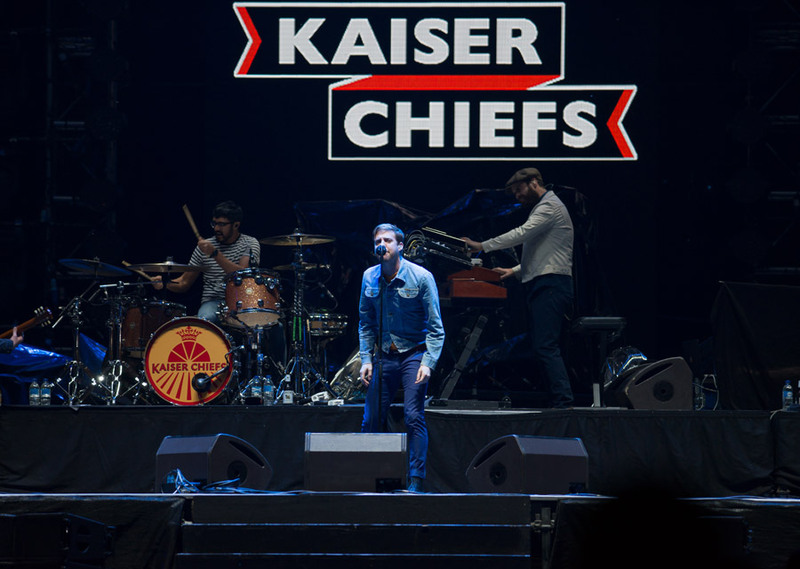 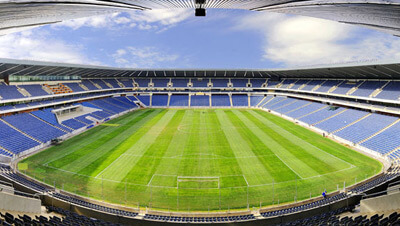 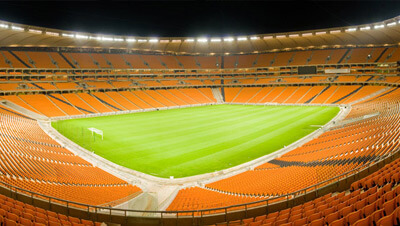 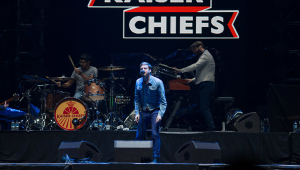 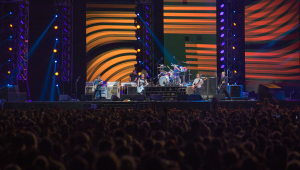 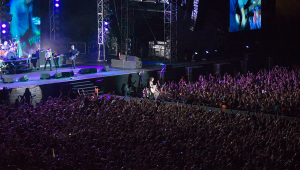 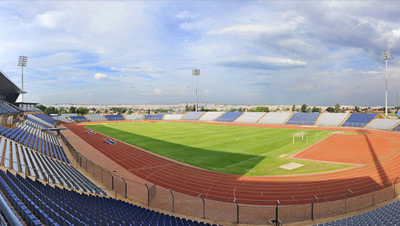 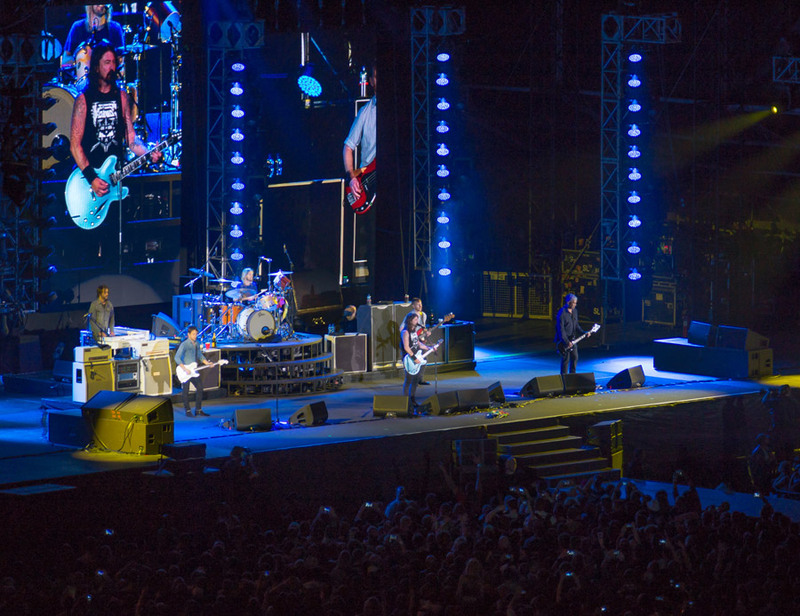 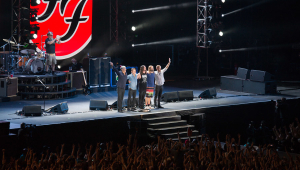 The Foo Fighters’ concerts in South Africa marked the first time that they had ever performed in the country. 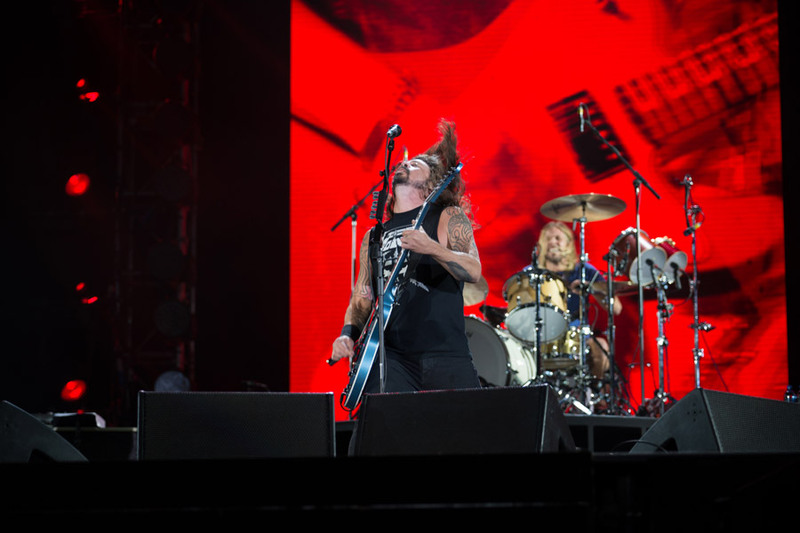 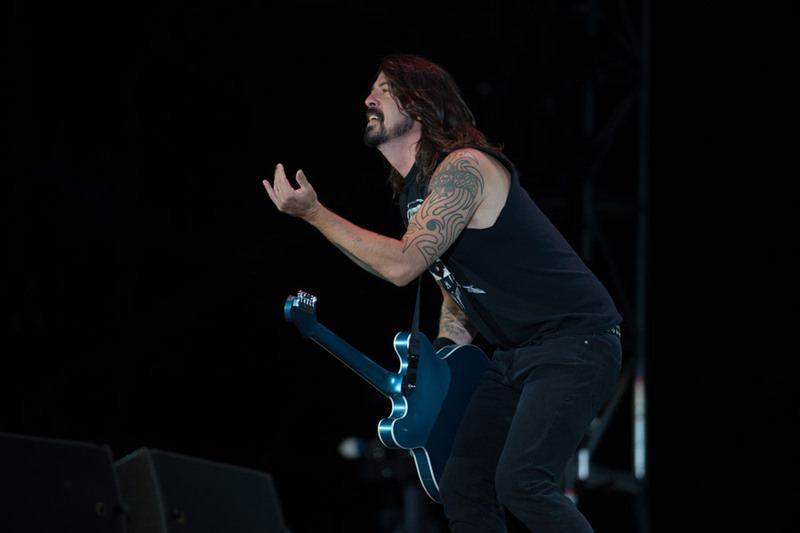 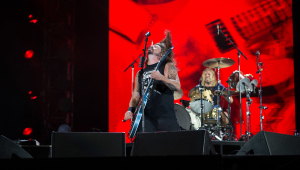 Fans were treated to a once-in-a-lifetime performance of 20 years’ worth of hits as only the Foo Fighters can deliver.